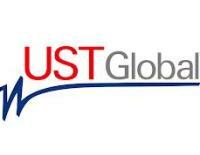 UST Global® is a NEXT-Gen IT services and solutions provider focused on the Global 2000 market. Headquartered in Aliso Viejo, California and London, England, it provides IT and business process outsourcing services through its state-of-the-art centers in US, India, Mexico and Philippines.Since its inception in 1999, UST Global has grown to over 10,000 employees and has been recognized for an unmatched focus on its clients and for its “Commitment beyond Contract.” It follows a philosophy of “fewer CLIENTS, more ATTENTION” to be able to service each of its customers individually. 7. Perform/Support unit testing, system testing and UAT testing. 8. Perform other duties as assigned or requested. 9. 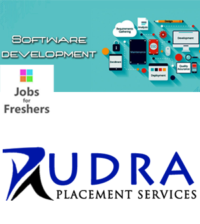 May supervise Software Developers/Associate Software Developers based on project needs.